You may have been there. You may have zipped by. You might have even gotten a ticket. It won’t happen again. Rachel Notley’s team has fixed long-standing Alberta highway rules that allowed massive fines for speeding through empty construction zones. When construction is active, the penalty for double fines and double demerits will remain. But when workers have cleared off, there will no longer be a need to hit the brakes. 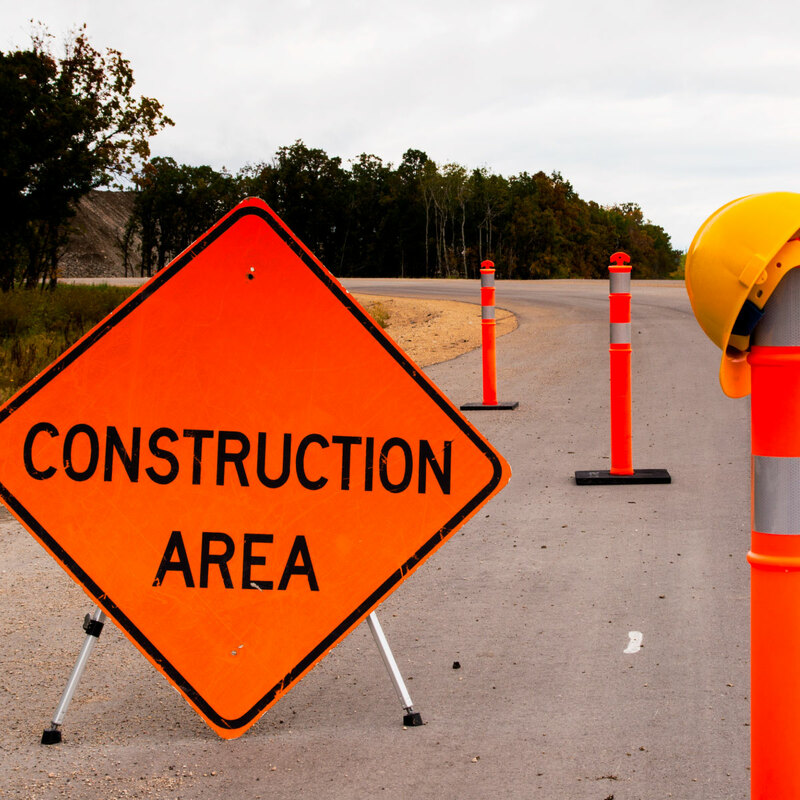 Notley’s team recently announced the change as part of a plan to create more consistency around highway construction zones. In addition to eliminating the extra fines when construction isn’t happening, the plan requires contractors to limit the distance of lane closures to a maximum of three kilometres and to post ample signage whenever road construction is underway. While safety is crucial, it's important Albertans have confidence that they're slowing down for a reation. When construction isn’t happening and there are no hazards, contractors will be required to cover reduced speed limit signs. The new rules will kick off in the spring, when construction season kicks off. While the new rules are just being rolled out, they’ve already been tested. Better signage will allow drivers more time to slow down and create a more gradual speed reduction. When necessary, electronic speed displays and portable rumble strips will help reduce speeds when construction is actually underway. Notley says the changes are particularly necessary given her priority in building highways across the province to make sure Alberta.